At least three nearly 100-year-old kiawe trees in Kapiolani Park were brought down by strong winds this weekend. 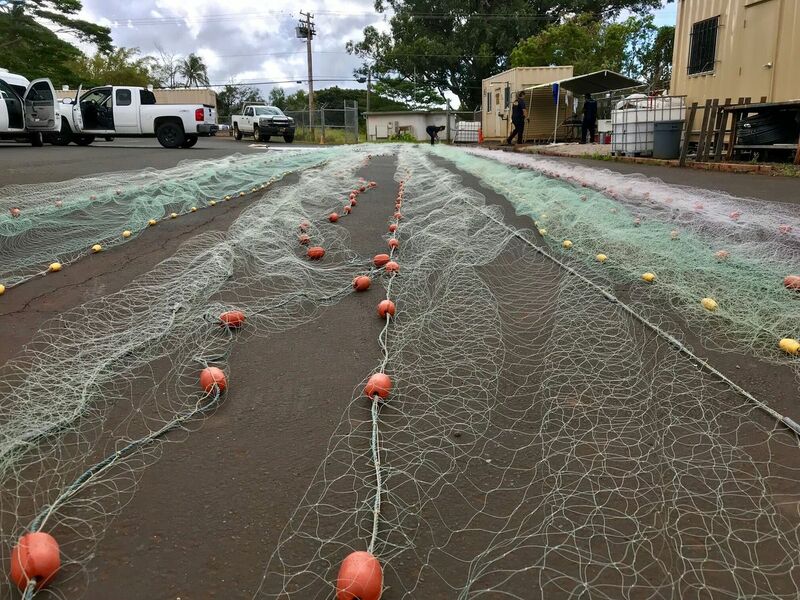 HONOLULU (HawaiiNewsNow) - Gale-force winds that swept across much of the state this weekend have uprooted at least three of the longest-living residents of Hawaii’s largest public park. A group of kiawe trees, believed to be about 100 years old, were knocked over by the strong gusts, parkgoers said Sunday afternoon. The tallest of the trees was about 60 feet high. No injuries were reported at the park. 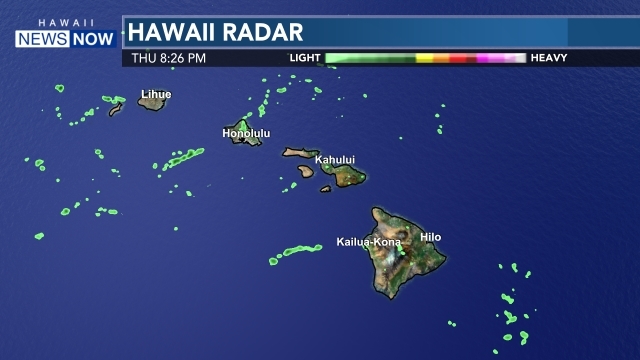 Wind speeds at the Honolulu International Airport reached 48 miles per hour on Sunday morning, and gusts of at least 55 miles per hour were observed on Oahu and Kauai. Wind speeds at the summit of Mauna Kea on Hawaii Island nearly tripled those speeds, clocking in at 155 miles per hour.